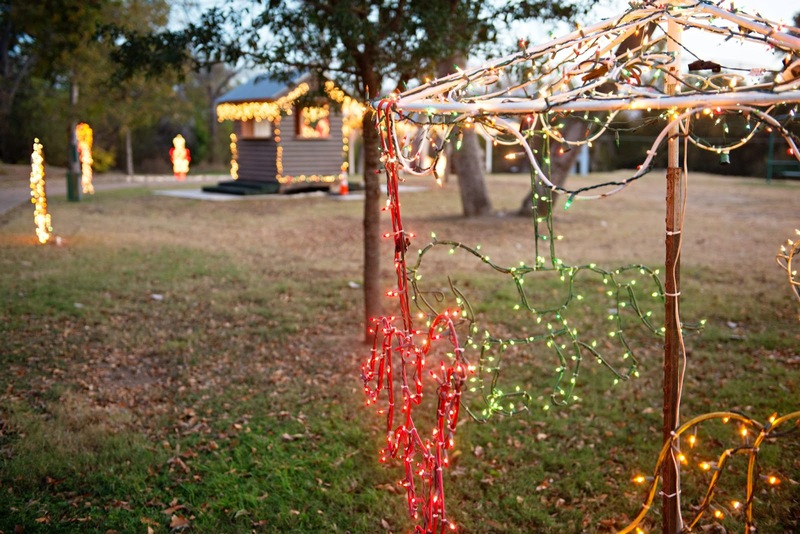 Bastrop's River of Lights is a walking trail of lights that features 120 lighted displays and holiday music. This festive half-mile light display is located in Fisherman’s Park and continues down the Colorado River to Ferry Park. 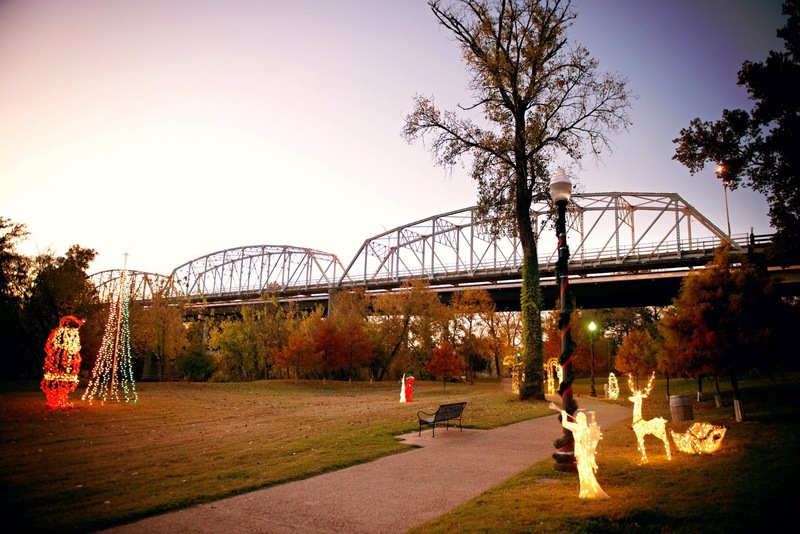 Created in 2002 by the Bastrop Chamber of Commerce, the River of Lights is a holiday favorite for locals and visitors of all ages. Best of all, admission is FREE! This year, the River of Lights is open every night from Nov. 27th until New Years Eve from 6pm-9pm. Local nonprofits, civic groups, and businesses host the trail each night and sell hot cocoa, coffee, cookies, and holiday treats to snack on as you enjoy the trail. 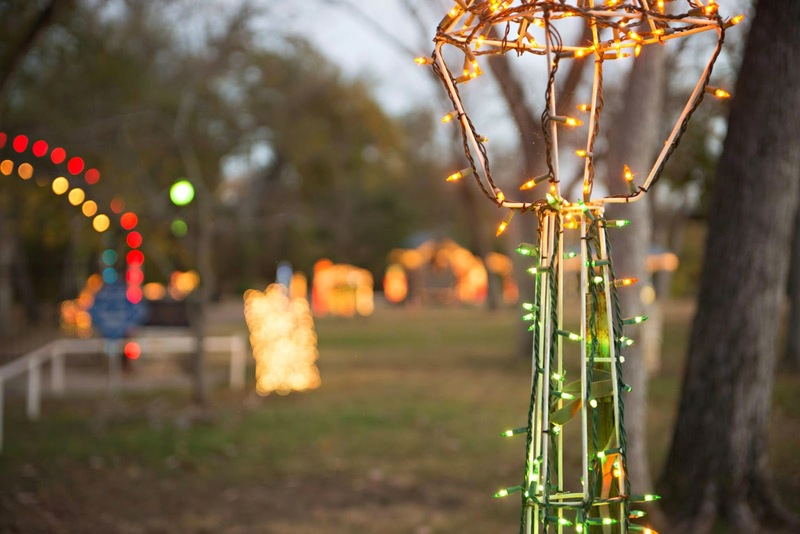 For more information about the River of Lights, click here or contact the Bastrop Chamber of Commerce at (512) 303-0558. *Photos by Sleeping Owl Photography. This is one of my favorite Bastrop Traditions. Our town knows how to do Christmas!